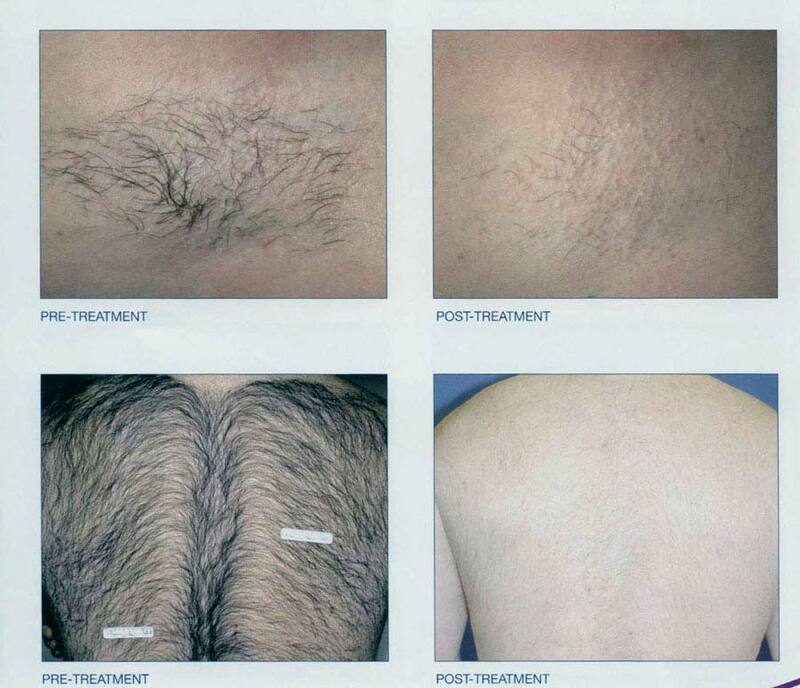 Throughout history, the removal of unwanted hair has been a tedious and painful affair. From the monotony of constant shaving to the cost and discomfort of unpleasant creams to the excruciating ordeal of hot wax or electrolysis, hair removal one way or another has been an unwelcome solution. 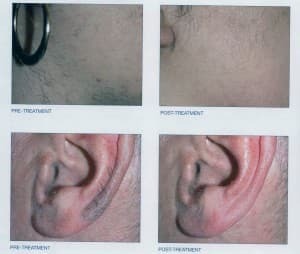 Whether you are looking for hair removal on just your lip, sideburns, underarms, or entire back, we have solution for you. 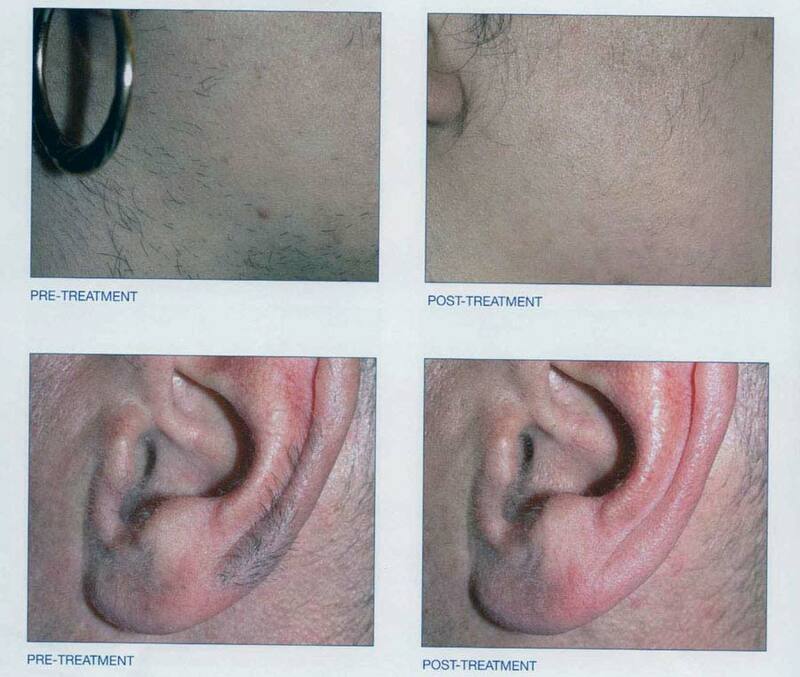 Today, with advanced medical lasers such as Candela GentleLase and Sciton ClearScan laser, you can easily and affordably make unwanted facial and body hair a thing of the past. At New Radiance Cosmetic Center, we have the very best laser hair removal systems to treat men and women of all skin tones safely and effectively. New Radiance is Palm Beach’s leader in laser hair removal, using the best and latest laser technology, including the most effective lasers for unwanted hair: Gentlelase, Sciton Yag and Palomar Starlux. These systems are complex and high-tech machinery valued at six figures, not to be confused with lesser laser products such as the Tria or Veet, which cost hundreds of dollars and can be purchased over the counter. Furthermore, Laser hair removal with inferior lasers can be painful and require session after session with little to no results because they just don’t work. Available individually or in packages of 3, 6 or 8 treatments to fit your individual needs. 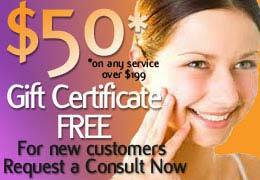 For more information about Laser Hair Removal services, contact our staff for a free consultation! 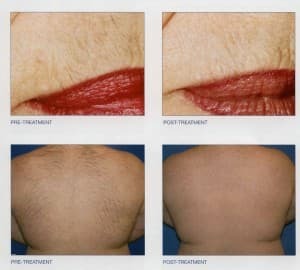 * Laser Hair Removal Appointments – Please shave the area to be treated no more than 48 hours in advance of your visit. Should you require shaving to a treated area by our staff, you will incur a flat $35 fee for this service for any area being treated.